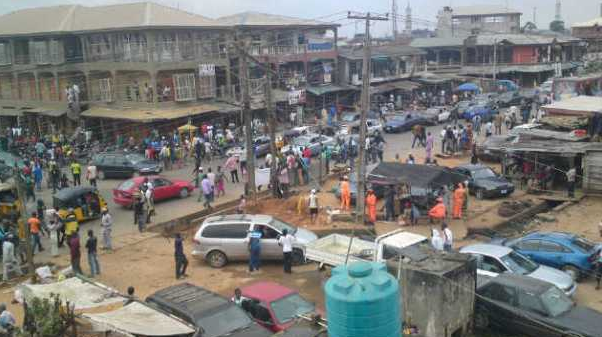 Members of the deadly Badoo cult group have struck again at Ibeshe area of Ikorodu, Lagos killing three members of a family. According to reports, the deadly cult group killed a father, mother and a teenage son, leaving a grinding stone on all corpses after the attack. The recent attack happened in the early hours of Thursday, December 21st. It was gathered that a guest who was with the family was also attacked by the cult group, but survived and is now undergoing treatment at an undisclosed hospital in Ikorodu. The Lagos state police command is yet to react to the unfortunate incident.